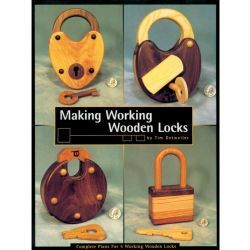 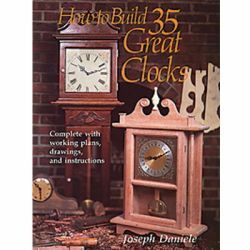 Woodworking should be a fun and fulfilling hobby. 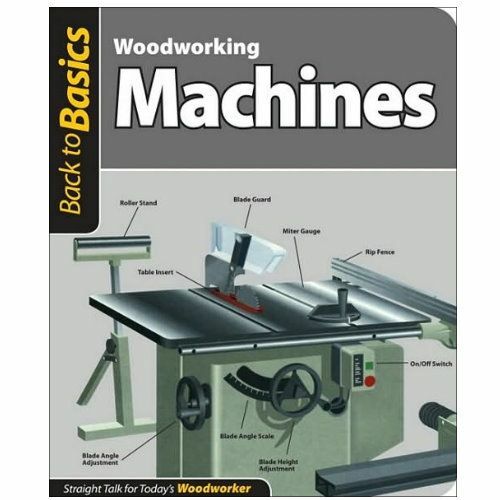 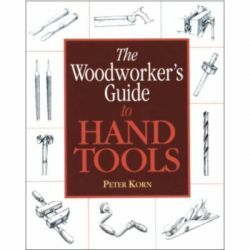 Bypass the overwhelming overload of woodworking information available, and get Back to Basics with the core information you need to succeed. 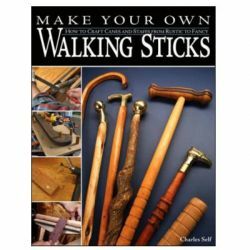 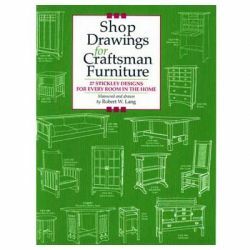 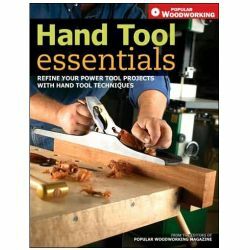 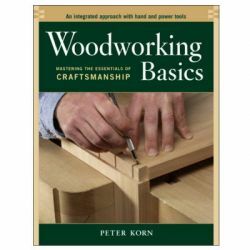 This new series offers a clear road map of fundamental woodworking knowledge on sixteen essential topics.